Last Wednesday I attended Experience Natural Motion with Nike running session. 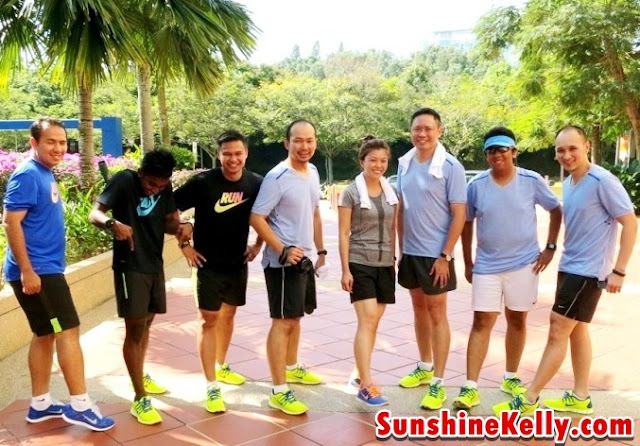 It was a small group, we get to try the latest Nike Free 5.0 and also the Nike Dri-Fit Touch Touch Tailwind Short Sleeve Running Shirt. That day, we ran for about 2km around Mutiara Damansara and Bandar Utama. 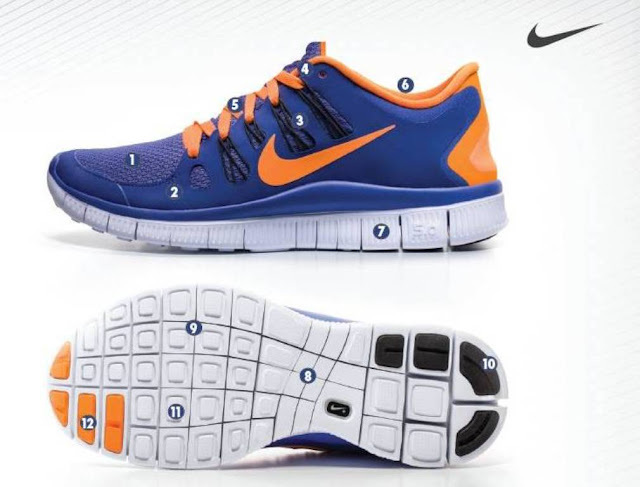 This season Nike presents the latest Nike Free running line which is the Nike Free 5.0+, 4.0 and 3.0. 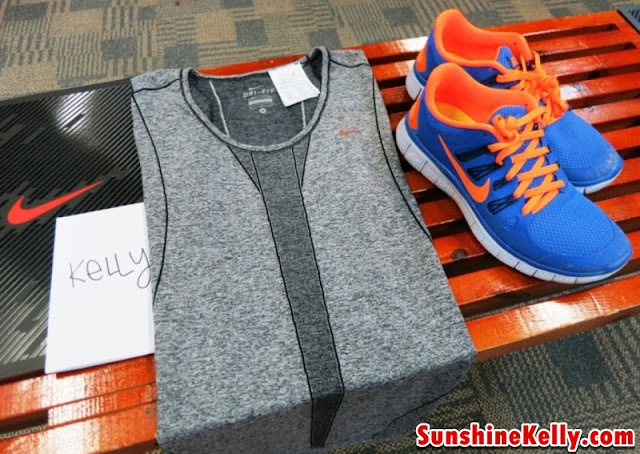 With some of the latest innovations such as Dynamic Flywire, and Nike engineered mesh included in the Nike Free line. 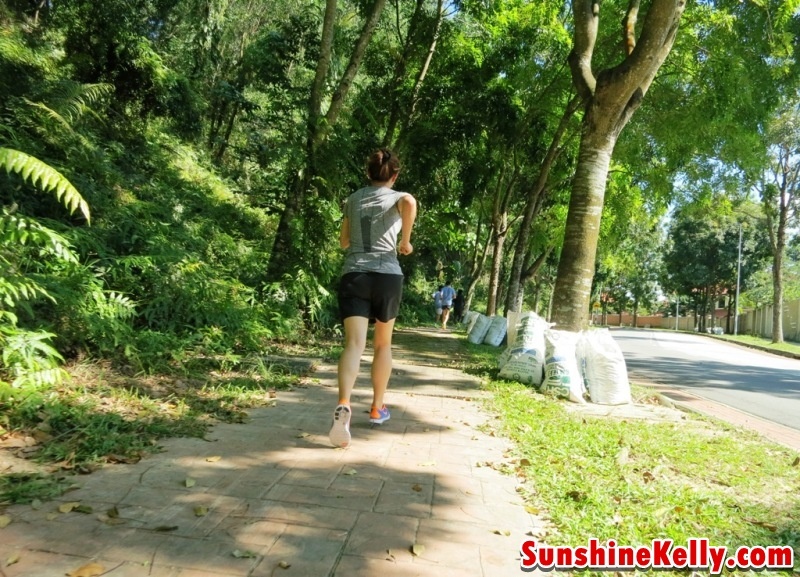 It was a short run under hot sun at 330pm. 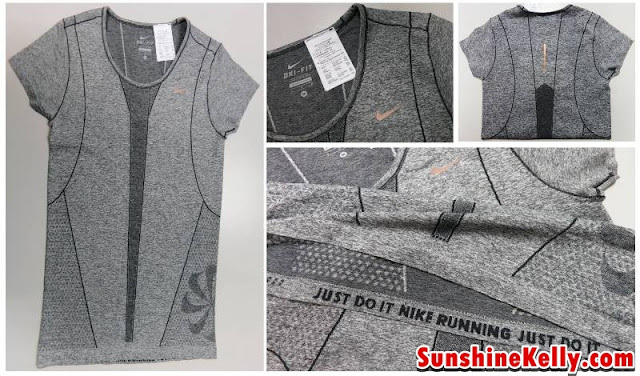 I would have soak in sweat, thanks to the Nike Dri-Fit Touch Touch Tailwind Short Sleeve Running Shirt that gives the max ventilation effect under this hot weather is still bearable and look cool. The ultra-soft, lightweight and comfortable, the Nike Dri-FIT Touch Tailwind Short Sleeve Top keep me cool in the hot days. The Nike Dri-FIT mesh provides excellent sweat management. Check out the Refl ective elements on the front and back, it offer visibility for low-light runs. Nike Free 5.0+ colors looks bright and is it lightweight. The cushioning provides a good support when landing thus increased foot strength. The Nike Flywire gives a better grip and wraps the midfoot and arch for a glove like fit. The lightweight mesh provides optimal ventilation. The Nike Free 5.0 has an 8 millimeter midsole offset and lies in the middle of the Nike Free spectrum between a barefoot-like feel and a traditional athletic shoe. Overall it was a good experience running at 3pm. Thanks Nike Running Malaysia and Team. I survived heheheh… but leh… I think I am one tone darker dy… aisk??? that day I should have bring my sunblock along.